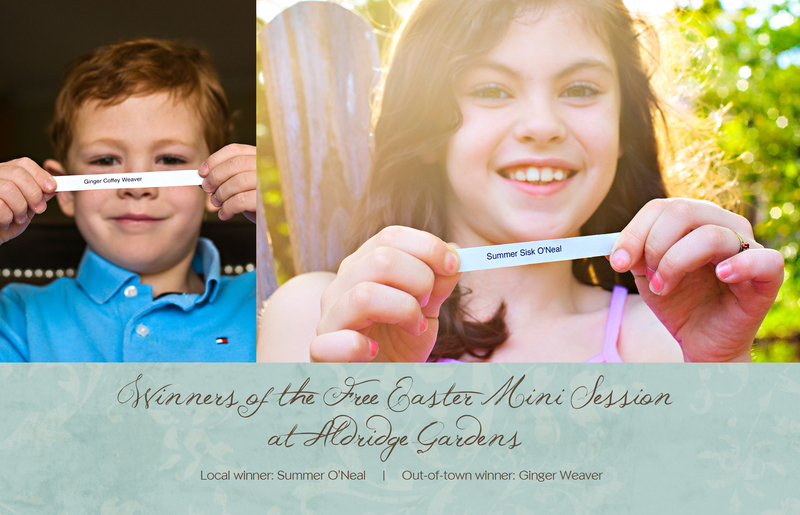 Winners of Easter Mini Session at Aldridge Gardens! Previous CONTEST! 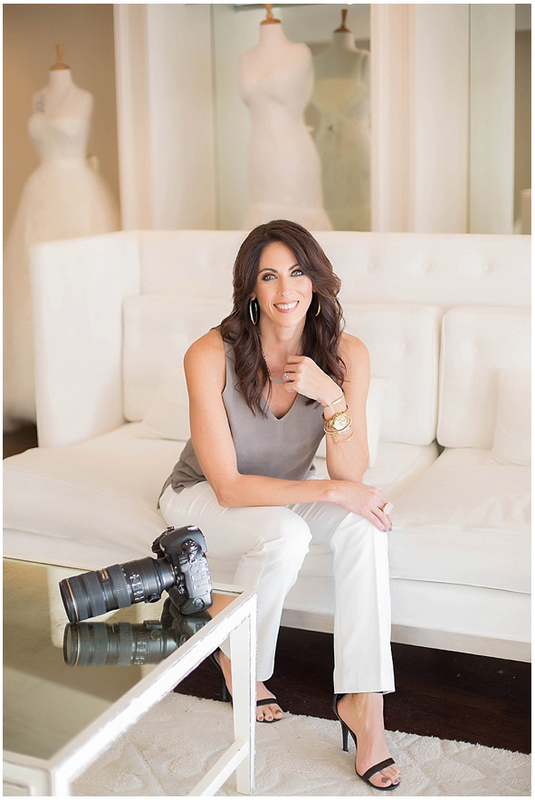 FREE Easter mini session at Aldridge Gardens!